Based on your specific needs, they maximize your return on investments, continue to ensure optimal performance of your equipment and gives you full control over your budget.services in our extensive 360° Service Portfolio. 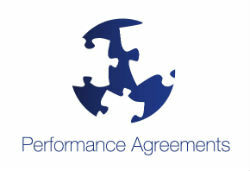 Performance Agreements give you true peace of mind and full control over your service budget, high efficiency, maximize return on investment, and secure top performance now and in the future. Our goal is to continuously improve your operations throughout the equipment life cycle. We help you optimize your systems, adjust to new operating conditions and fulfil new regulations. Optimum performance from your Alfa Laval equipment often helps other machinery run as efficiently as possible. Total life cycle costs are significantly reduced when your equipment is covered by an Alfa Laval Performance Agreement. You benefit from improved operational efficiency, fewer standstills and increased equipment lifespan. Payback times for Performance Agreements are often very attractive. Regular maintenance and condition monitoring ensures maximum uptime and safeguards your systems so they continue to perform according to specification. With an Alfa Laval Performance Agreement, you know your equipment receives the regular care it requires to perform at its best. 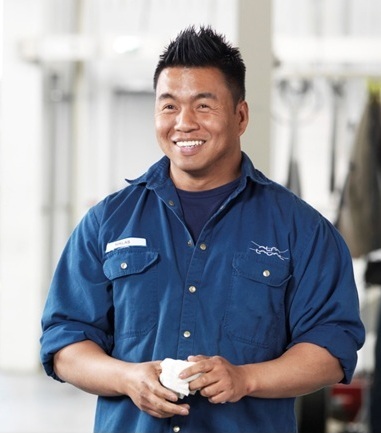 With an Alfa Laval Performance Agreement, you have full control over your service budget to keep your equipment in optimal operating condition. You know at the beginning of the year what your costs will be. This makes budgeting easy.